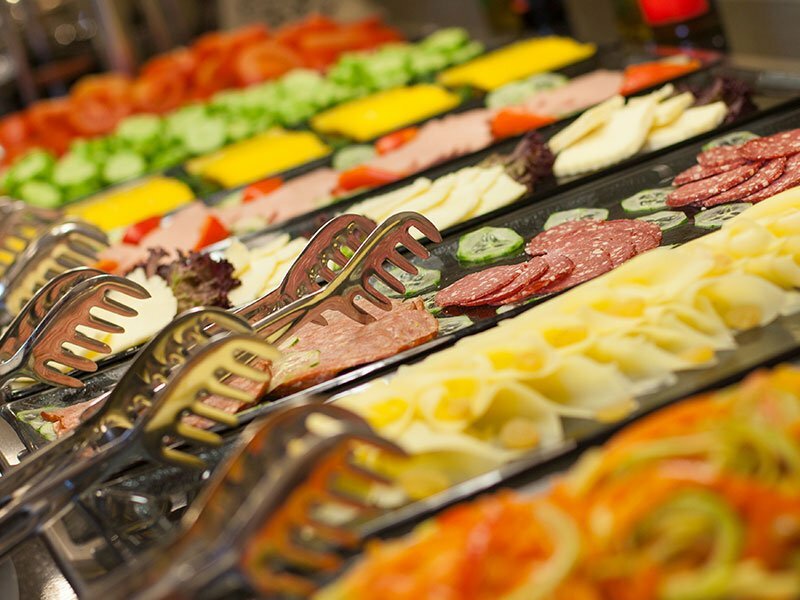 Catering Services in Minneapolis & St. Paul | C&S Vending Company, Inc.
Encore catering delivers quality food made especially for your corporate event. 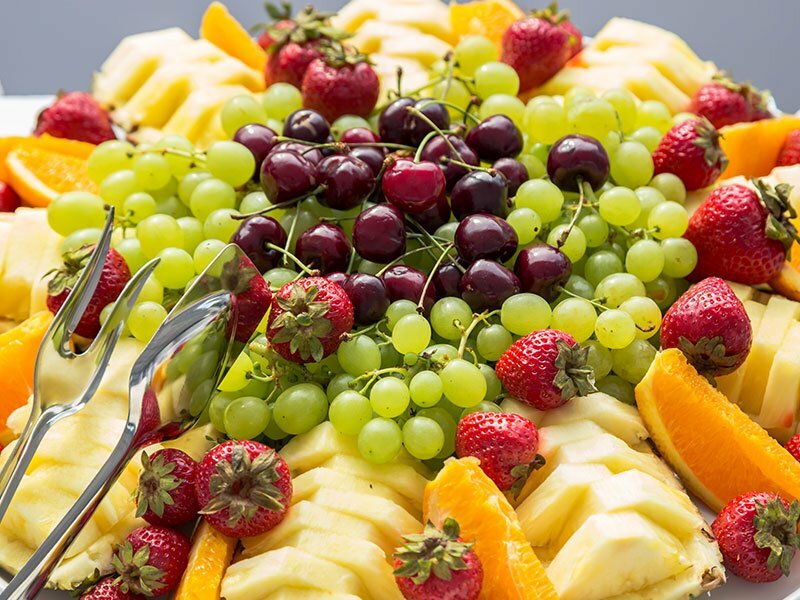 Choose catering service for company luncheons, Christmas parties, corporate BBQs, employee appreciation days, and more. We provide everything from a custom menu to friendly serving staff. This service is not just available to our vending, micro-market, or coffee service customers, but all Minneapolis and St. Paul area businesses. Menus for luncheons, Christmas parties, BBQs, etc. 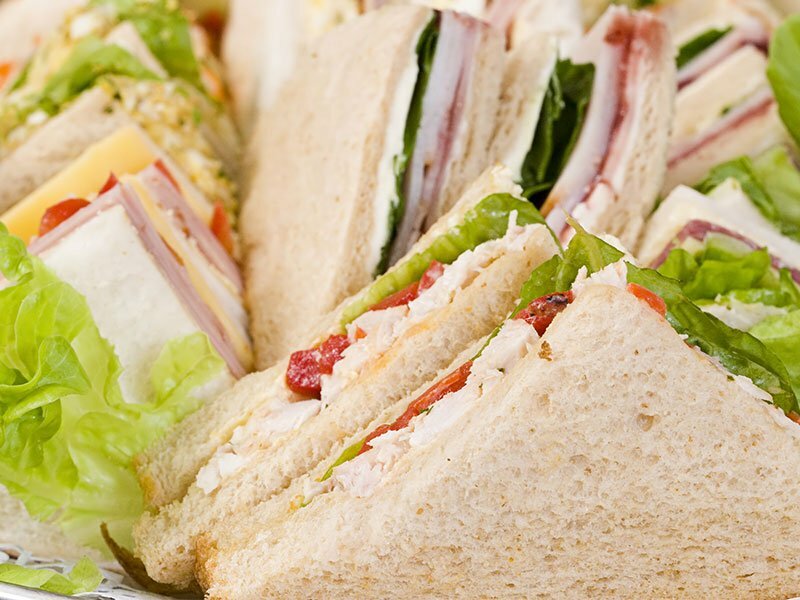 Boost morale with quality fresh food items made locally and delivered directly to your corporate event. 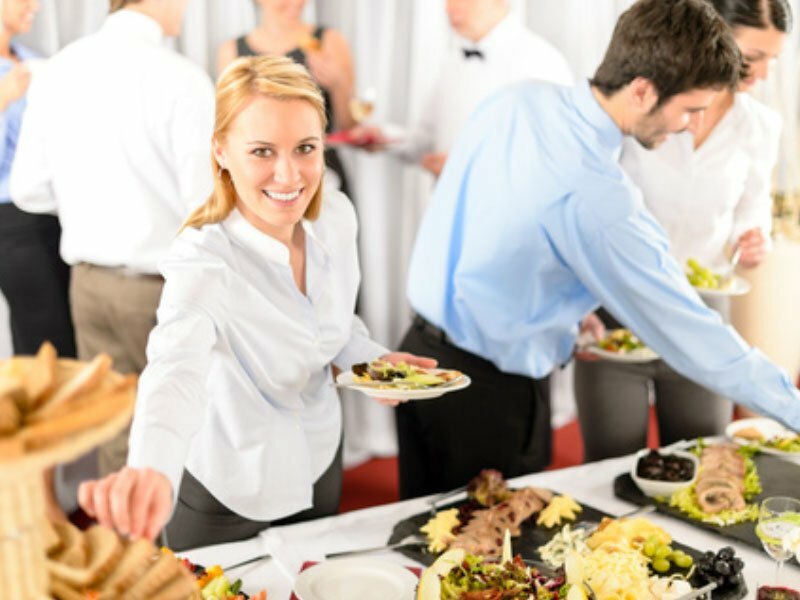 Ensure your next event is memorable with catering service from Encore, a C&S Vending company, at 800-642-6254; sales@csvending.com.